CAG to table Rafale report in Parliament today? On the controversial 36 Rafale fighter jet multi-million dollar deal, the Comptroller and Auditor General (CAG) is likely to present its report in Parliament on the last day of the budget session. The reports say CAG would not mention the price of the fighter jets in its report on which the Narendra Modi government has been facing the heat. The Comptroller and Auditor General (CAG) is likely to present its report on the 36 Rafale fighter jets in the in Parliament today. According to the reports, the CAG would not mention the price of the fighter jets on which the Narendra Modi government has been facing the heat. Congress president Rahul Gandhi has alleged corruption in the multi-million deal. Tuesday would be the last day of the budget session of the Parliament before Lok Sabha elections 2019 due by May. An audit on offset clauses is yet to done and the Ministry of Defence would present that after the new government comes to power. Sources say an unofficial press release of CAG will be shared today to explain the report, instead of a finance ministry press release on the audit. The Comptroller and Auditor General Rajiv Mehrishi was the Finance Secretary when the Rafale deal was signed between India and France, which has also given a chance to the opposition leaders to level the allegations of conflict of interest. A day ago, Congress leader Kapil Sibal had said that Rajiv Mehrishi would try to save Prime Minister Narendra Modi-led NDA government in a bid to save himself. Kapil Sibal asked that how can a person investigate and take actions against himself. Opposition leader Rahul Gandhi has been attacking the Prime Minister Narendra Modi for scrapping the UPA’s 126 fighter jets deal. 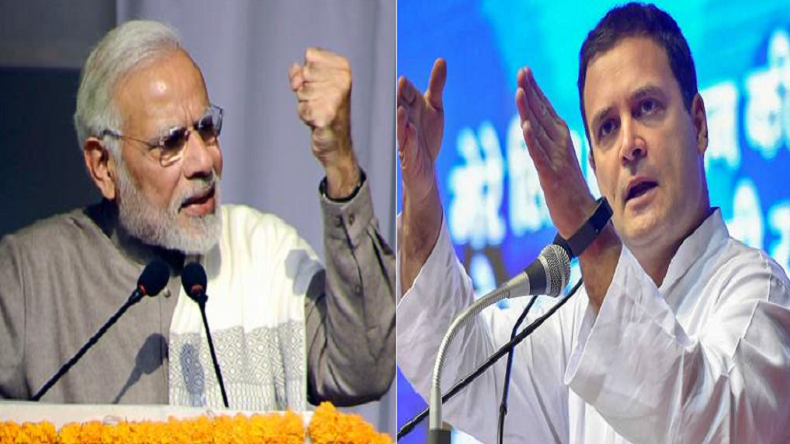 Rahul has been reiterating that PM Modi did an expensive deal and has been trying to help business tycoon Anil Ambani’s company Reliance by giving the contract in place of Hindustan Aeronautics Limited (HAL).